The desire to own a perfect house is common to all. The satisfaction and contentment of living in a perfect house is an important factor in one’s life. With special attention and focus on the expectations & needs of a common man, Alliance Builders have designed their residential project Alliance Orchid Springs. 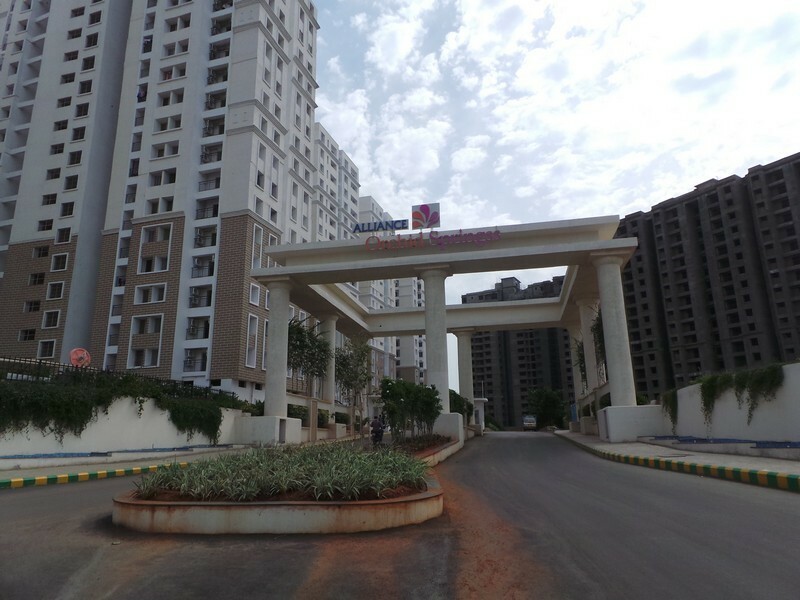 With their state-of-the-art projects, Alliance Builders has established benchmarks in the real estate sector. 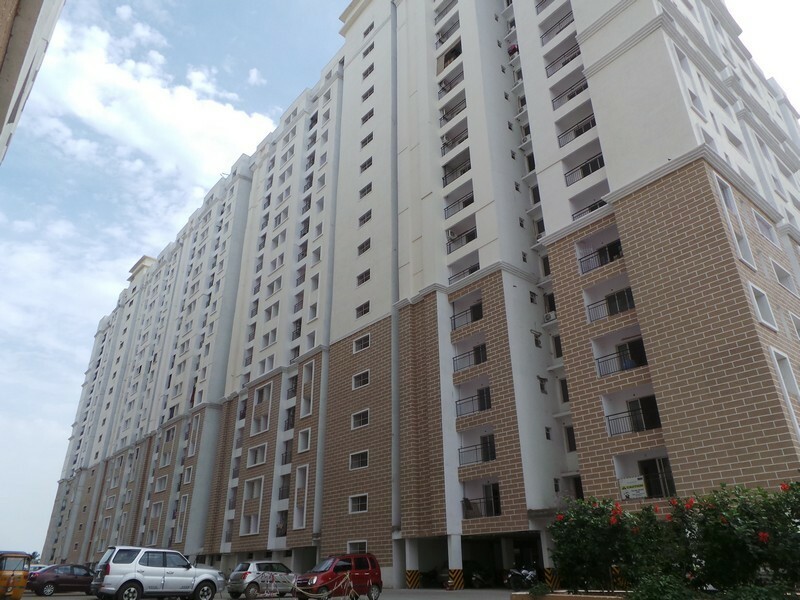 The project Alliance Orchid Springs is located at the prime location of Annanagar West Extension, Padi in Chennai. It is an ideal location surrounded by Korattur Lake, one of the largest fresh water lakes in the city. With the vision of serving the best to society, Alliance Builders strongly believe in maximizing customer satisfaction and using quality raw materials in their projects. The Alliance Orchid Springs apartments are embedded with the concepts of space, luxury and comfort. It has 2026 luxury home apartments along with a shopping mall, multiplex sports courts, children’s play area and landscaped gardens and a clubhouse with exclusive features. 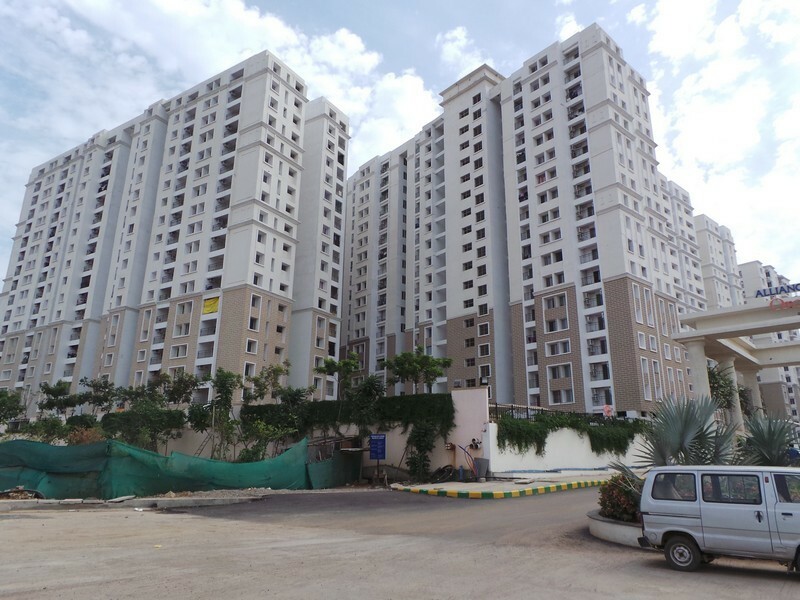 The apartments are well connected to reputed educational institutes like Chennai Public School, SBOA, DAV, MGR University and Vaishnava College, hospitals like Madras Medical Mission, Frontier Life Line and Sundaram Medical Foundation, renowned corporates like TVS Lucas, Britannia, Prince InfoTech IT Park, TCS and HCL, major landmarks & prime locations of the city, super markets, entertainment zones and multiplexes. Alliance builders have effectively infused the concepts of traditional & conventional method of construction with modern state-of-the-art technologies. The project offers a complete blending of exclusive features and technologies to support a modern lifestyle along with what nature has to offer. All these features along with astounding infrastructure make Orchid Springs Apartments an abode of luxury and comfort.